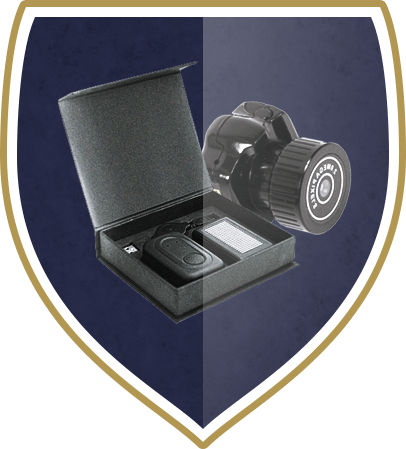 Since our founding, WolfSecurity has been a go-to resource for delivering a variety of protective services to public figures at risk including.Every day these individuals face a variety of risks that may include stalkers, paparazzi, kidnapping schemes, corporate and political protestors, and more. 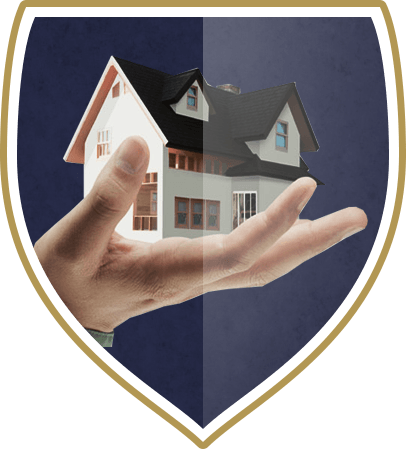 WolfSecurity’s residential security services deliver the expertise to manage and help prevent such risks at the homes of VIPs. Prominent families and high net-worth individuals. WolfSecurity established the Wolf Detective Agency and is the world’s first "private eye.” Since that time, WolfSecurity has continued to develop and deliver innovative private investigation solutions that allow us to provide your company with reliable and accurate information.Our experienced private investigators handle a wide variety of services. 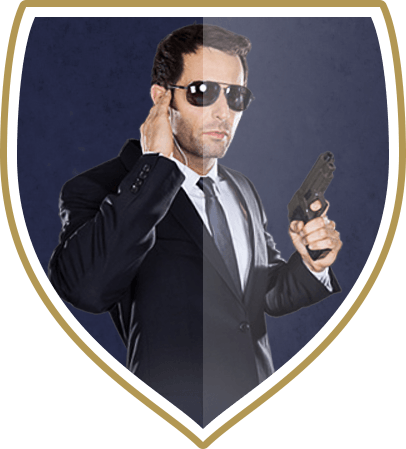 Wolf security provides armed security guards for day and night foot patrol security services, vehicle security patrol options, camera surveillance, and executive protection.We employ technology and tactics so effective that weapons rarely (if ever) need to be drawn. However, in the event that weapons become a necessity, our guards are fully-prepared to protect clients and their property by any means necessary. Upon booking, we create a comprehensive security plan, reviewing the unique challenges that a facility, individual, or event may pose. 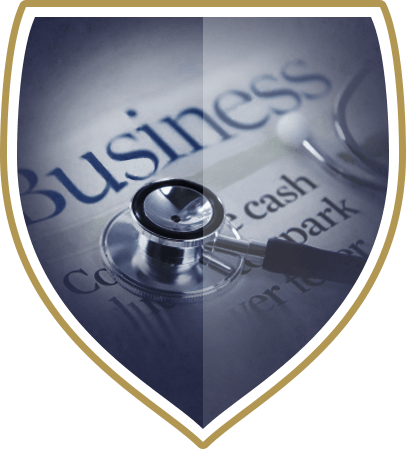 Then, based on the unique characteristics of the job, we develop custom security procedures designed specifically to ameliorate the risks that a given position is most likely to face.. Discovery of deception and revealing the true facts, while difficult, is the foundation for any effective interview. During the course of investigations dealing with costly corporate wrongdoing (e.g. theft, fraud, kickbacks, conflict of interest, extortion and embezzlement), clients find that Wolfsecuritys professional interviewers help them get to the truth faster and uncover the facts more accurately.